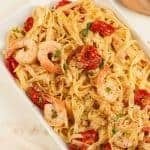 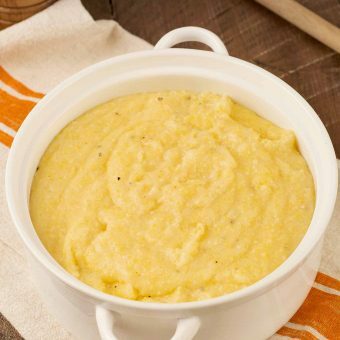 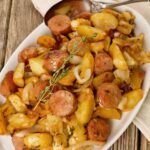 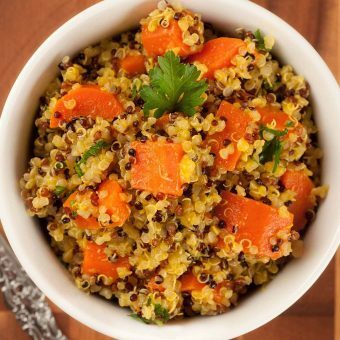 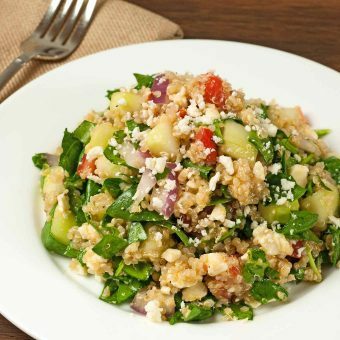 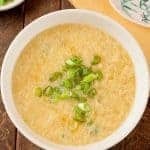 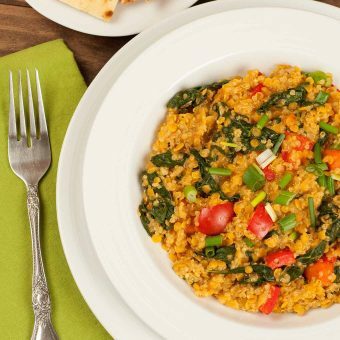 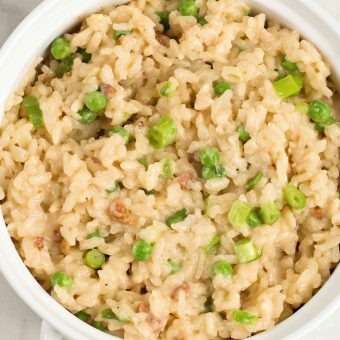 Browse our collection of recipes featuring grains as a main ingredient, including rice, quinoa, farro and more. 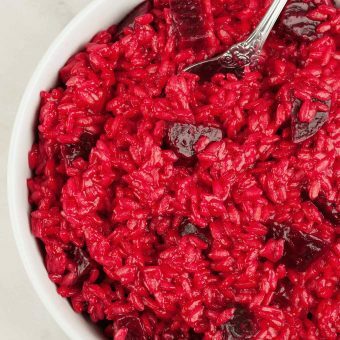 Roasted red beets, a bit of balsamic vinegar and fresh orange zest lend a wonderful blend of earthy flavors to this classic risotto recipe. 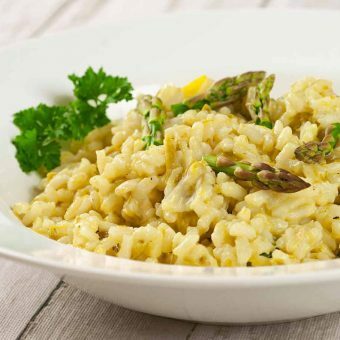 A one-dish, meatless meal of rich, creamy risotto flavored with a puree of asparagus, fresh lemon, olive oil and a bit of garlic. 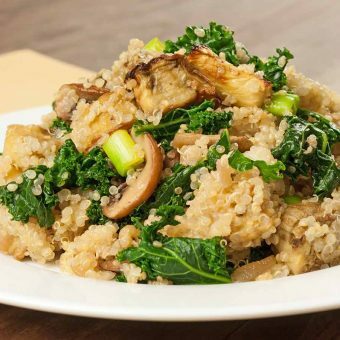 This hearty combination of quinoa, roasted eggplant, sautéed mushrooms and kale makes a delicious meatless meal that’s easy and quick to prepare.